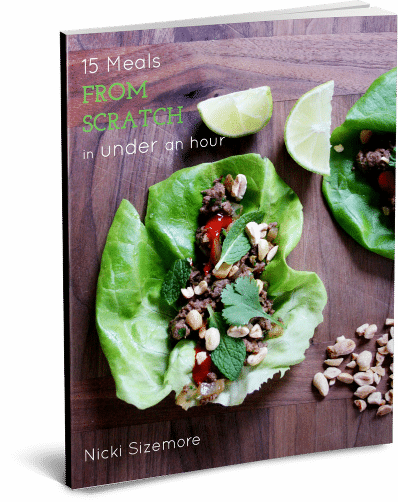 Books | From Scratch Fast - Recipes & meals from scratch for busy cooks! Build-a-Bowl is a fun and healthy way to put delicious food on the table any night of the week! Take a whole grain, pile on some vegetables, add a lean protein, then finish with a quick but flavorful sauce. Nicki’s fuss-free formula results in flavor- and texture-packed meals that the whole family will love. 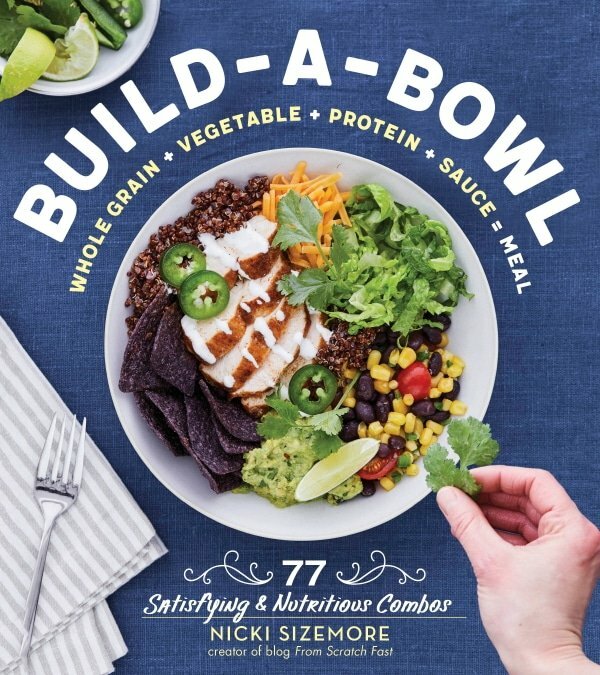 The book’s 77 creative and customizable combinations range from Triple Chocolate Buckwheat Breakfast Bowls, to Pork Banh Mi Bowls, to Crispy Fish Taco Bowls, to vegan-friendly Double Broccoli Power Bowls. Suitable for breakfast, lunch or dinner, these diverse, powerhouse recipes pack a nutritious punch at every meal. Click below to buy, or contact Nicki to purchase a signed copy ($18.95 plus shipping)! Dust off your food processor and put it to work. The recipes in The Food Processor Family Cookbook will encourage you to make the most of this food prep powerhouse, from first foods, to holiday fare and everything in between. 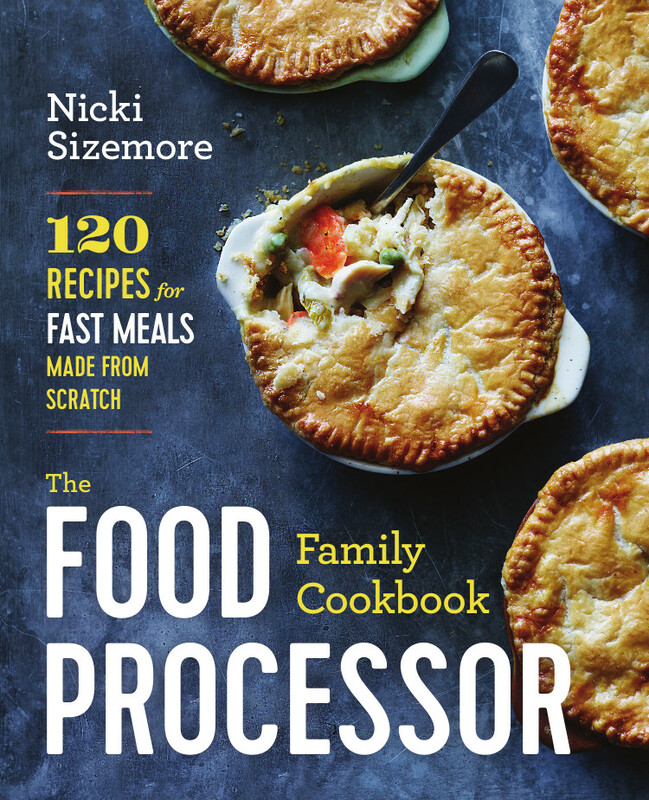 In these pages, Nicki offers 120 of her family’s favorite food processor recipes, including chocolate cherry granola bars, buttermilk biscuits, marinated lamb chops with mint pesto, quinoa and white bean burgers, curried chickpea wraps, chocolate-coconut chia pudding, blueberry-almond galette, and so much more! Nicki’s out to help you get made-from-scratch meals on the table any night of the week! 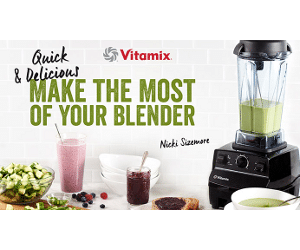 In her FREE eBook, 15 Meals from Scratch in Under an Hour, Nicki shares fifteen of her family’s favorite weeknight meals, including mouthwatering meat, fish and vegetarian dishes (all of which have a gluten-free option). These colorful and nutritious recipes are heartily approved by kids and adults alike!